Hermès proceeds apace with outfitting its timepieces with Vaucher Manufacture movements, with the Arceau Automatique and Arceau Petite Lune now fitted with the self-winding calibre H1837. 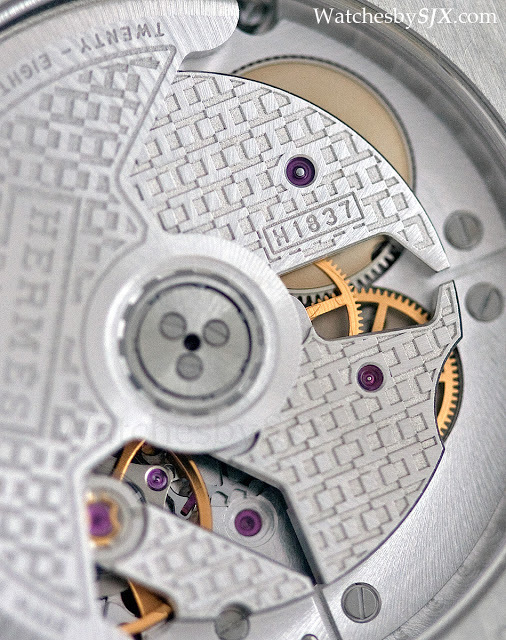 Two years ago Hermes debuted the H1837 movement in the Dressage, a slim automatic movement made by Vaucher. 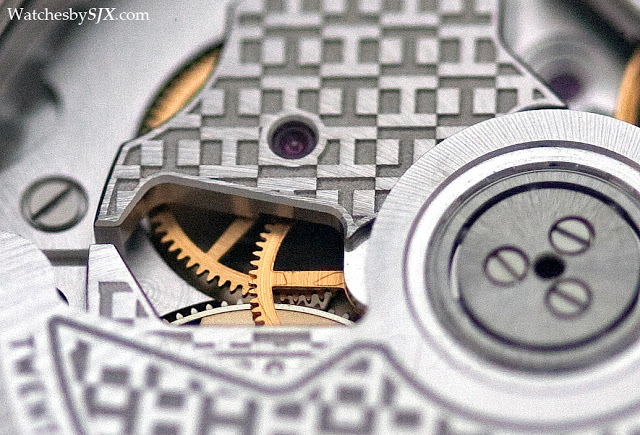 At Baselworld 2015 two models from the Arceau line will receive the same upgrade, with the H1837 replacing the ETA sourced calibres currently used. 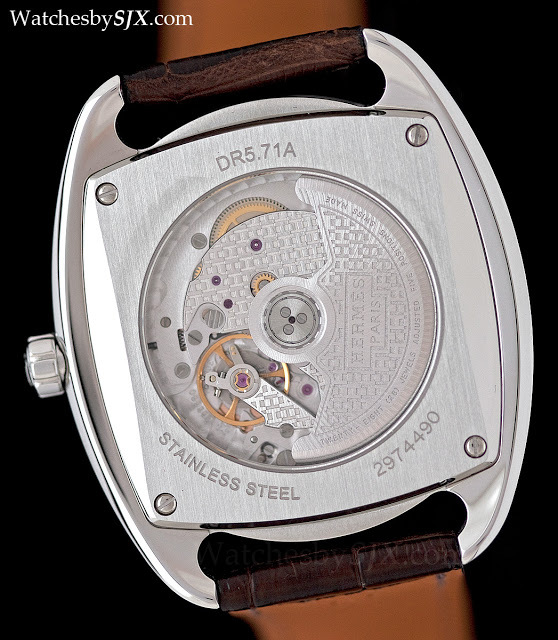 The first is the Arceau Automatique, a 40 mm men’s wristwatch with the signature asymmetric case of the Arceau collection. It will be available in steel for 10,310 Singapore dollars and rose gold for 28,640 Singapore dollars. 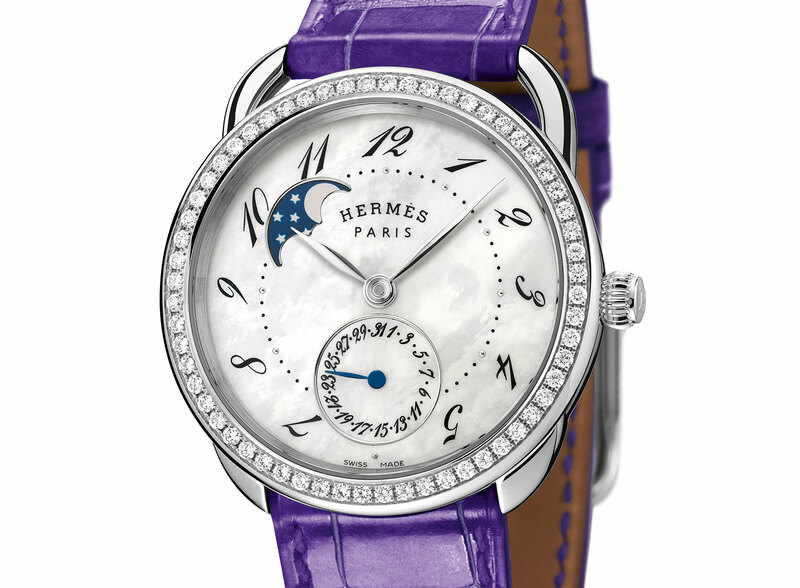 And for the ladies Hermes will also present the Arceau Petite Lune, a delicate 38 mm timepiece with a mother of pearl dial, moon phase display, as well as a date at six o’clock. The Arceau Petite Lune is priced at 13,500 Singapore dollars in steel, and 29,420 Singapore dollars in steel with a diamond-set bezel. 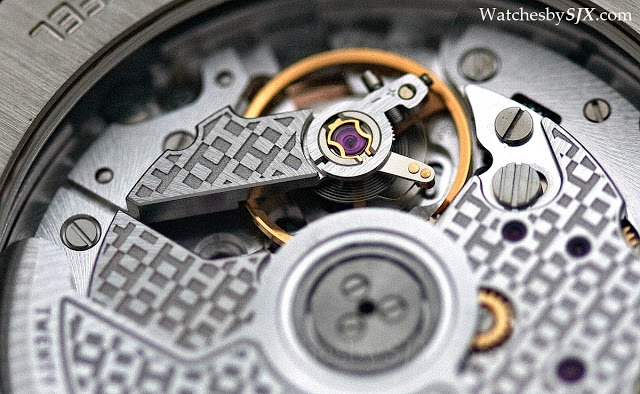 The H1837 movement found in both timepieces is 11 1/2 “‘ calibre (equivalent to 26.2 mm wide) that is 3.7 mm high, making it similar in size to the ETA 2892 movement it succeeds. 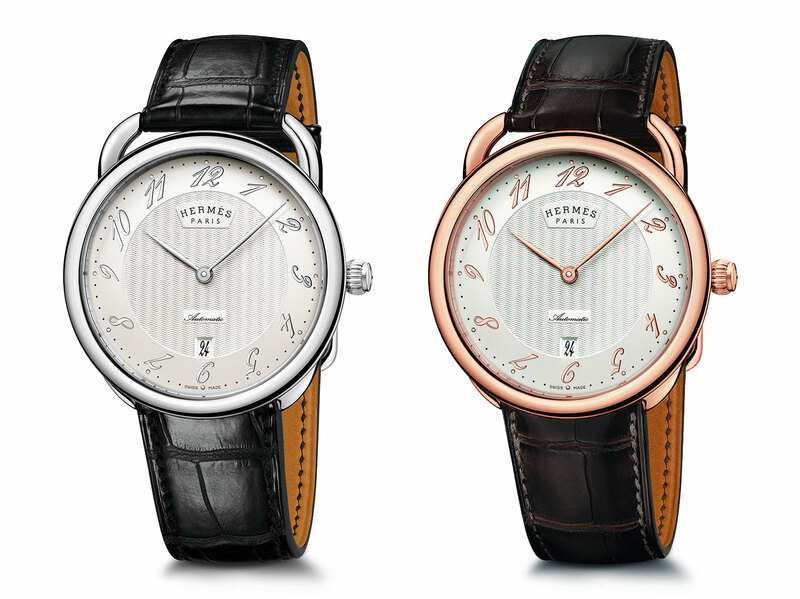 It has a 50 hour power reserve and is decorated with an embossed, alternating Hermes “H” motif. Vaucher, a specialist movement maker best known for making most of Richard Mille’s automatic movements, is a quarter owned by Hermes, a key part of its strategy to vertically integrate its watch production. For the first time Speake-Marin has created a ladies' wristwatch with the Shenandoah, featuring an oval case with a fuss-free quartz movement inside.